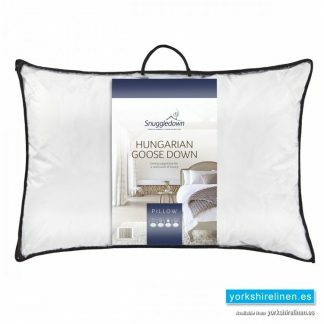 A wide range of premium quality pillows in Hollowfibre, Duck Down and Goose Down. 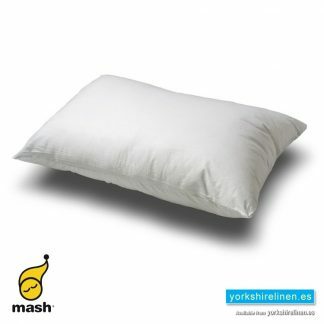 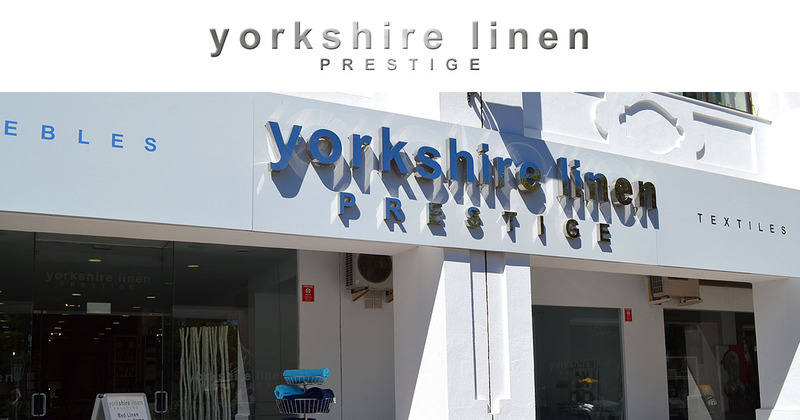 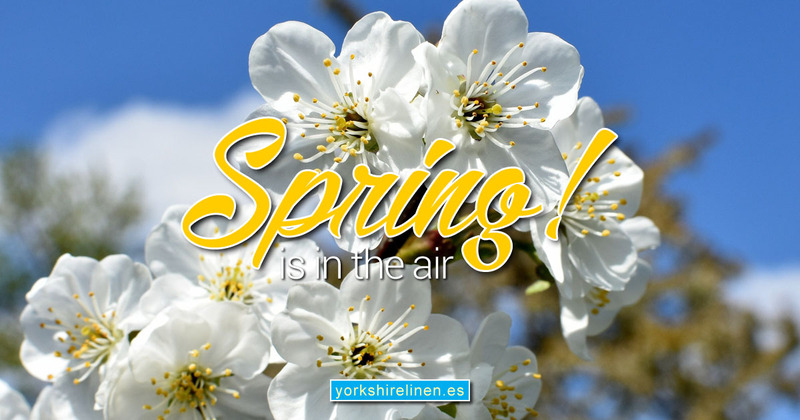 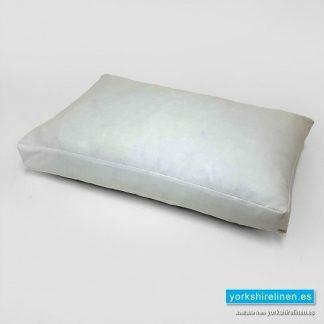 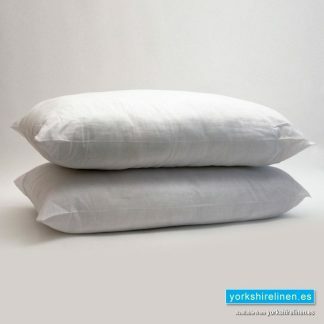 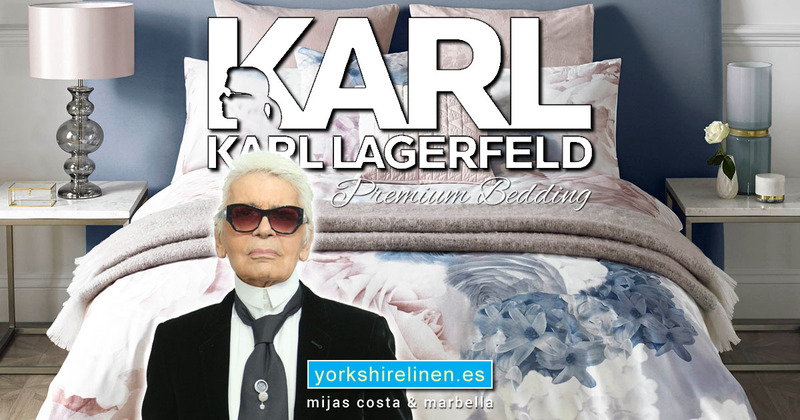 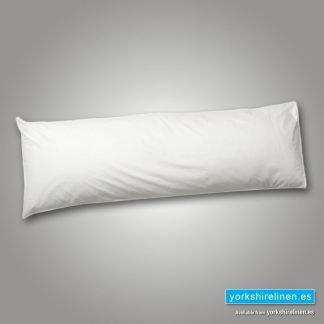 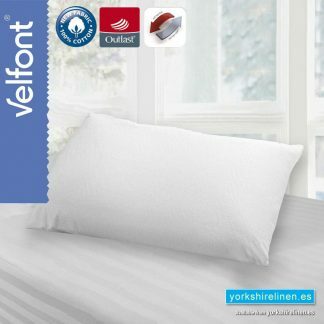 Find the perfect bed pillow at Yorkshire Linen. 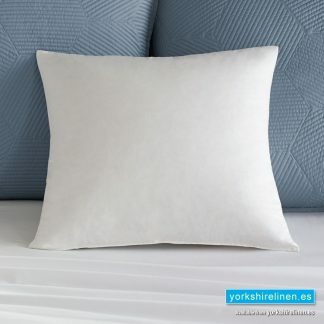 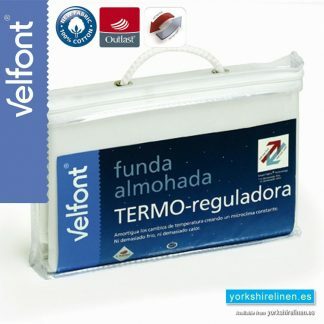 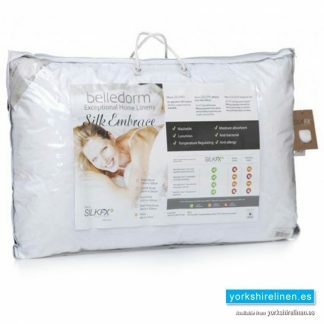 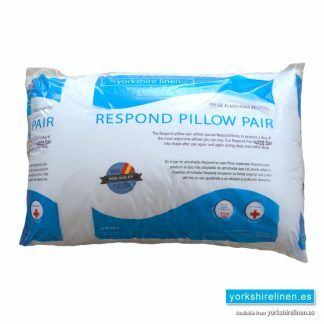 A range of premium quality pillows with natural and synthetic fillings. 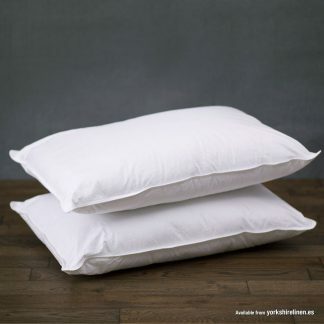 Orthopedic (V shaped) and bolster pillows are also available. 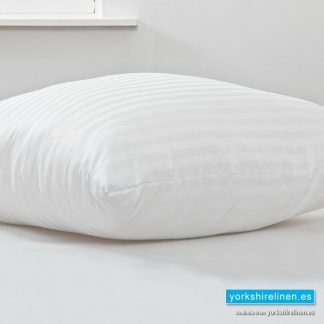 Questions about the Snuggledown Goose Down Pillow?